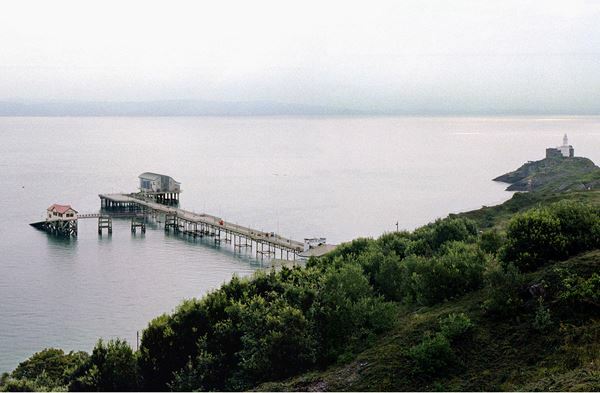 We carried out a seascape, landscape and visual assessment of a proposed lifeboat station on a pier in a prominent location on the south western end of the sweep of Swansea Bay. The assessment was undertaken in line with GLVIA guidelines and also considered seascape issues, incorporating the method for assessment developed as part of a pilot study undertaken by the practice. The assessment was supported by photomontages (see left).